Delta Airlines is the most valuable airline brand in the world, capping a top five that hosts four US airlines. The airline report was released by Brand Finance, “the world’s leading independent branded business valuation and strategy consultancy”, as an annual indication of brand value. As of 2019, Delta is valued at more than $13 billion, superceding both of its fellow US carriers, American Airlines and Southwest Airlines, which are among the most valuable airlines in the world. 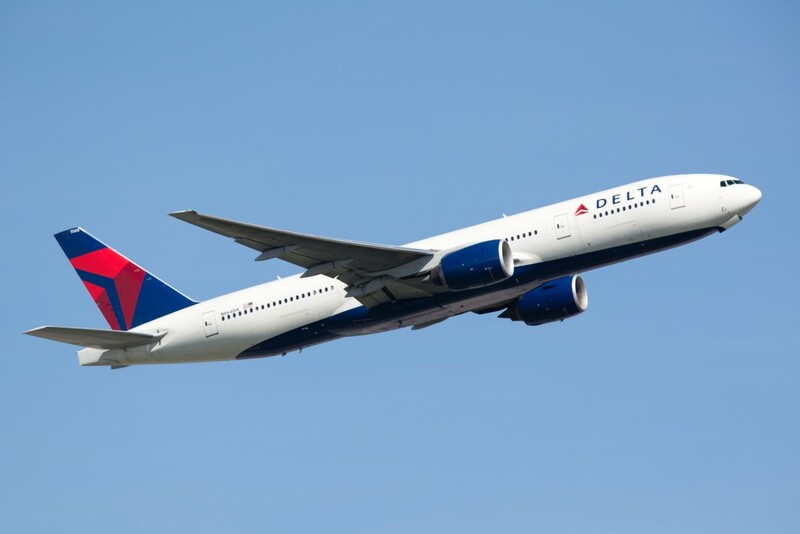 According to Brand Finance, Delta’s value grew 16 per cent over the past year, stealing poll position from American Airlines, which was the most valuable airline brand in 2018. The report also claimed that the recent grounding of American Airlines and Southwest Airlines’ 737 MAX aircraft could affect both airlines’ returns. “Delta, however, does not use the MAX and may capitalise from the groundings,” Brand Finance said. Southwest remains the fastest growing airline in the top four, with an increase in brand value of 24 per cent, while Emirates rounds out the top five, worth more than $8.5 billion (up 17 per cent). Delta Airlines’ valuation comes in lieu of separate reports that the airline will reduce passengers’ seat recline on more than 50 of its planes. In multiple media reports, Delta claims it is reducing recline on more than 50 of its A320s because passengers want more comfortability to watch TV, surf the internet, and eat and drink.